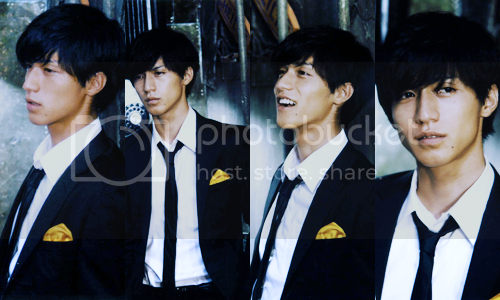 Ryo Nishikido was the “Prince” in my high school. I hated him from day one. People gossiped bad things about him. But when people gossiped bad things about her. Park Sung Ah thinks having a boyfriend is a hassle. When Hyun Seung chases after her, she lies and says she’s got a boyfriend. I never knew how to smile until I met him. With him, I was able to make happy moments. But exchanging secret smiles may not be the only thing I wanted with him. Just thinking of it - correction, the person - I want that I lust for makes my brain malfunction. It’s hard for me to concentrate, hard for me to breathe, hard for me to think.